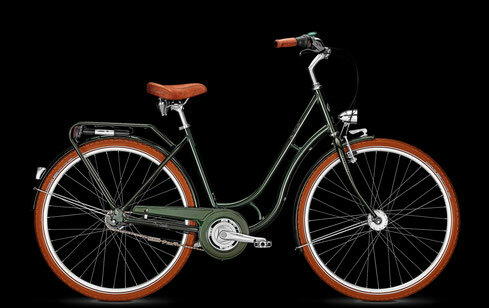 City Bikes are the right choice for an easy trip. The deep instep frames (with back breaking pedals) with their classic grip shift are as well suitable for less trained cyclists. We have all bikes in different frame sizes. 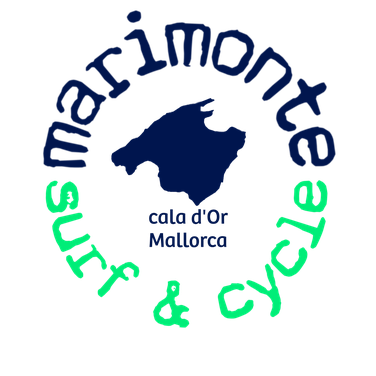 The bikes are suitable for a comfort orientated cyclist that want to go rather short distances. 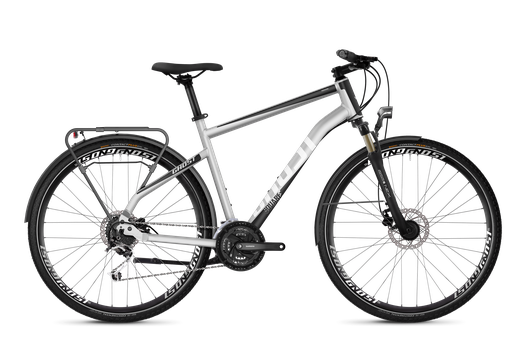 Our Basic Cross Bikes are well equipped and roll light and easy to bring sportive cyclists to their destination. 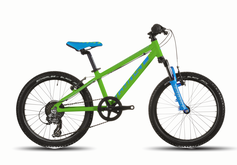 The affordable bike has strong disc brakes, 3x9 Shimano gears and front suspension. As well available as a male frame. 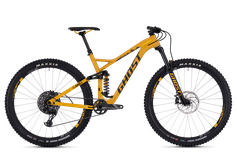 The brand new Ghost Cross Bikes are nearly as fast as pure Race Bikes, but still offer comfort due to a comfortable geometry and seat position. The Continental Tires with extra puncture protection offer a great grip for any weather conditions. The front suspension has a lock out and the ratio of the gears is rather speed orientated. Still the bikes permit cycling on easy off road tracks/ gravel. 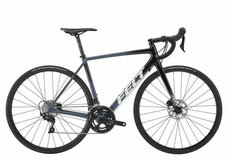 No way to be faster without getting on a road bike! 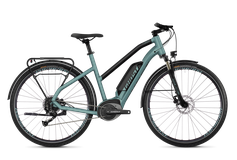 The advantage of the Speedline is the more upright seat position and therefore a more comfortable ride for less trained cyclists. The bike has straight handle bars. The full SRAM group set make the bike pretty special! 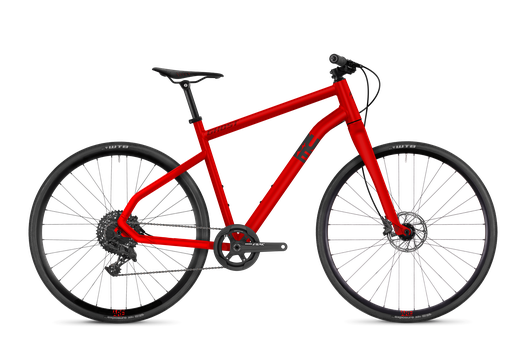 The stiff aluminium frame and the rigid fork make this bike a red rocket. 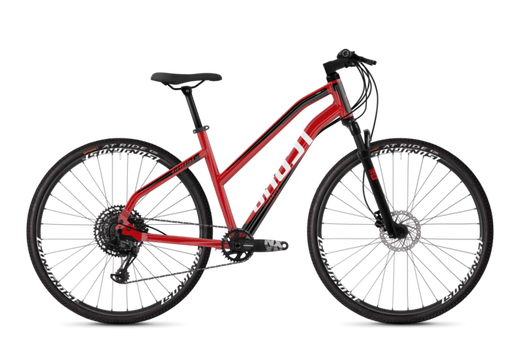 The Sport Trekking Bikes are easy running sportive bicycles which are really comfortable, due to their upright seat position. Even the saddle has an additional suspension! 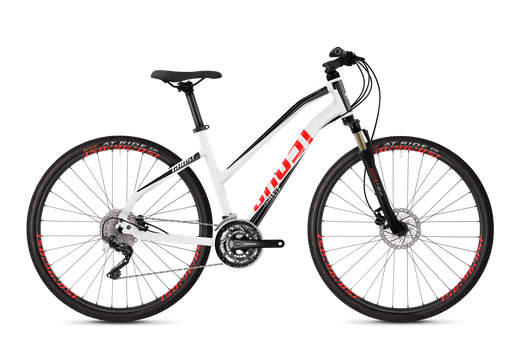 The hydraulic disc brakes, the lights and fenders make them safe and an every day bike. The front suspension has a lock out function in case to make the bike more "road bike-ish". We both offer Ladies and Mens Frames. 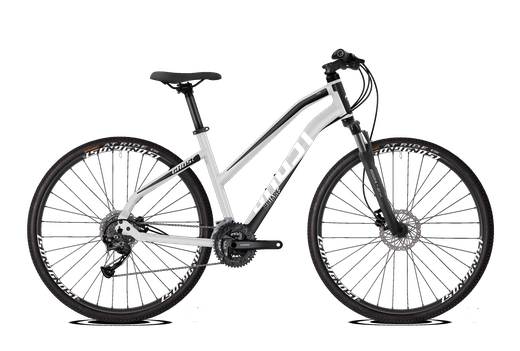 This deep instep bicycle is well equipped and comfortable to ride. The battery offers a range up to 90km. The Bosch engine offers a smooth anfd constant support which is easily controlable. The strong disc brakes are the gananty for a safe ride. 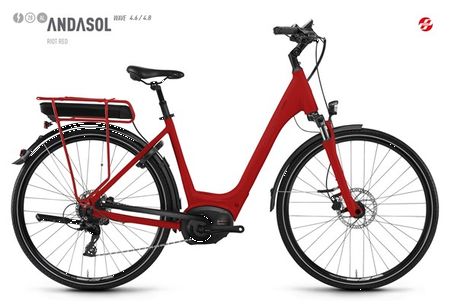 The trekking bike Square has the Bosch set up with the strong Performance engine and the 500wH battery. A real long disctance runner. 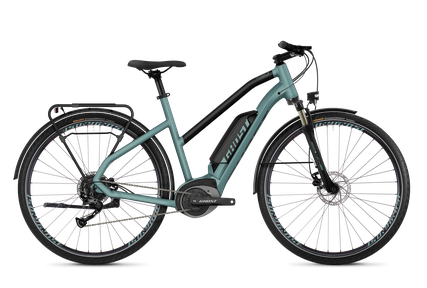 The trekking bike Andasol has a little deeper instep and more upright seating position, Shimano Nexus gears and the smooth Bosch Cruise engine & 400wH battery.